Carpeting continues to be a popular choice for flooring as a versatile, practical and fashionable floor covering that offers a wide range of colours and textures to complement your home’s décor. Advancements in the manufacturing of carpeting have contributed to the durability and quality of carpet with a selection of products that is stain and odour resistant. The soft, cushioned characteristics of carpeting and under padding reduces noise and helps to keep your home warm. 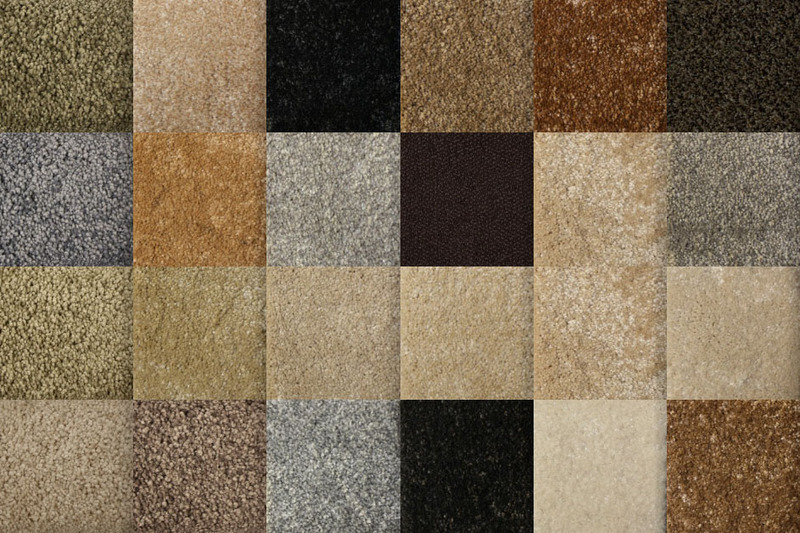 There are different grades of carpet ranging from the most economical to premium carpets and are made from synthetic fibres, nylon, polyester and polypropylene, as well as from Australian wool, which is the most expensive carpet. Every supplier offers a range of carpeting from low to high end products, with the difference determined by the fibre used and how much work is involved in manufacturing a particular carpet. At the same time, density is the most important aspect to consider when buying carpeting rather than the thickness or the weight of the product – the tighter the pile, the denser the carpeting. 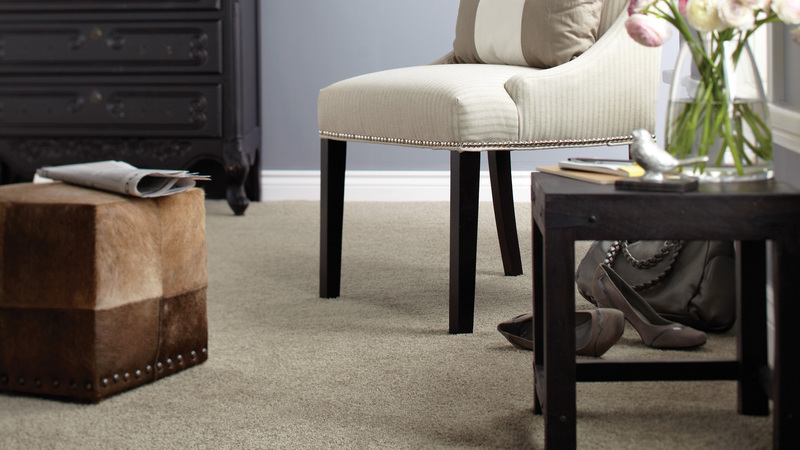 Many carpet products today feature the STAINMASTER fibre technology that resists stains so your carpeting will stand up to household traffic and look good longer. Other similar advancements include OdourAct for odour control and Stain Shield for soil and stain protection. SmartStrand is the latest technology used in carpeting today and offers permanent stain protection that is built into the carpet fibres which will even resist discoloration from bleach, adding to the durability of the carpeting. Floors Direct West is located at 5170 Dixie Rd. in Mississauga and serves an area that includes Streetsville, Cambridge, the Greater Toronto Area, the Golden Horseshoe and surrounding areas. When you visit Floors Direct West, the knowledgeable staff will work with you to choose carpeting to suit your needs from leading suppliers like Shaw Floors, Godfrey Hirst Carpets, Tuftex, Kraus, Mohawk, Richmond Carpet and Beaulieu. For more information, visit www.floorsdirectwest.com or call 1-888-307-1542.